Dr. Shetty believes that the future of dental health of a child is positively influenced by early interaction with a dentist. A Pediatric Dentist is usually a child’s first contact in educating and treating their dental needs. This has been the inspiration for Dr. Shetty to specialize in Pediatric Dentistry. Dr. Shetty received her Bachelor of Dental Surgery degree from A.B. Shetty Memorial Institute of Dental Sciences. She then attended the Marquette University School of Dentistry where she earned her Doctorate of Dental Surgery degree in 1999. Dr. Shetty was honored as a Dean’s List student in 1997-98. During 1999-2001, she continued her education in Pediatric Dentistry at the University of Texas Health Science Center in San Antonio. In 1998, she was awarded the Dr. Bela and Mrs. Rachel Fodor Memorial Award for General and Oral Pathology. In 1999 she was awarded an American Society of Dentistry for Children Certificate of Merit for Pediatric Dentistry and was a member of the National Jesuit Honor Society – Alpha Sigma. In 2001, Dr. Shetty was a National Graduate Research Award finalist. 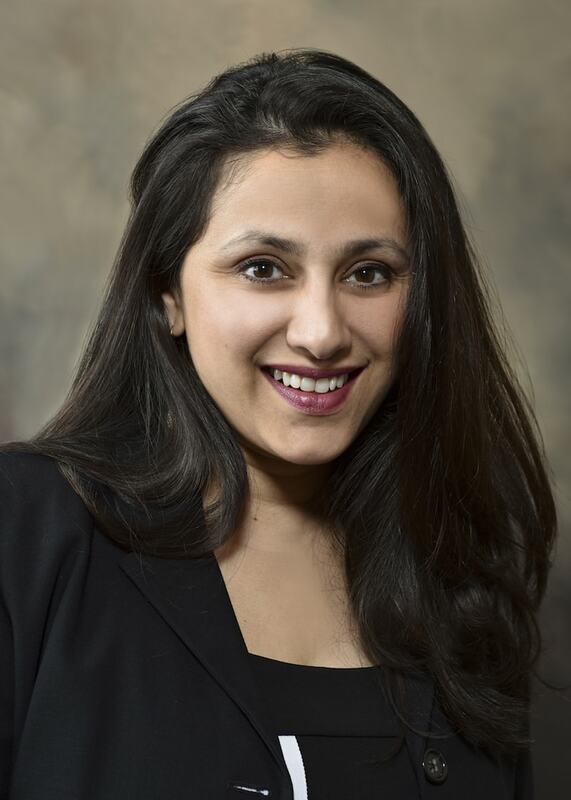 Her professional affiliations include the Indian Dental Association, Alpha Sigma, the Wisconsin Pediatric Dentistry Association and PANDA (Prevent Abuse and Neglect through Dental Awareness). Originally from India, Dr. Shetty lives in the Milwaukee area with her 2 children and her husband, a software engineer. Her interests include hiking, traveling, music and art and she is fluent in several languages.